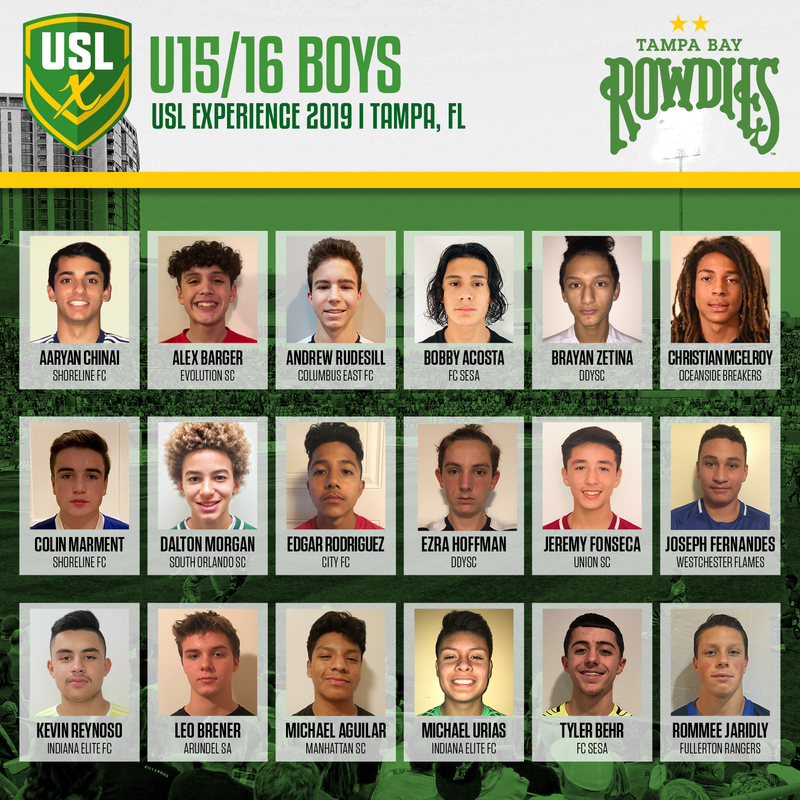 TAMPA, Fla. - As Super Y League prepares for the fourth edition of the USL Experience in 2019, the league has revealed its U15/16 Boys team for the event, following up on Thursday's announcement of both the U13/14 Boys and Girls teams. 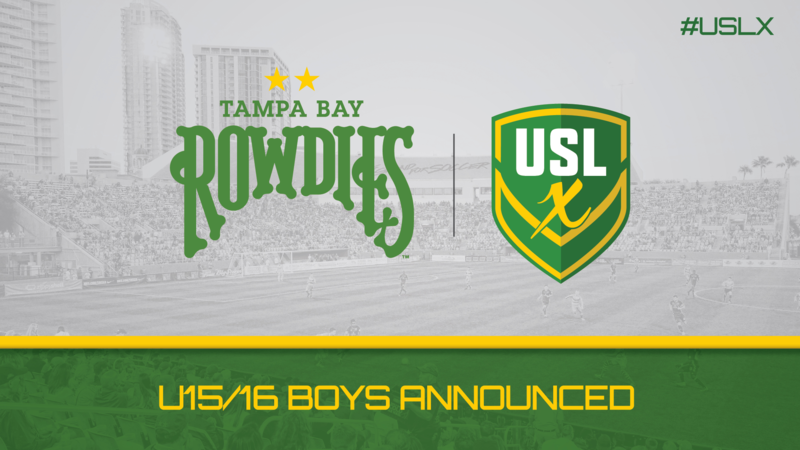 In all, 18 players have been selected to represent the U15/16 Boys group. The team will be coached by Ivo Mohorovic from Istria SC. Below, find out which U15/16 Boys players received an invite to the 2019 USLX and be sure to visit SYLSoccer.com for more updates on USLX.